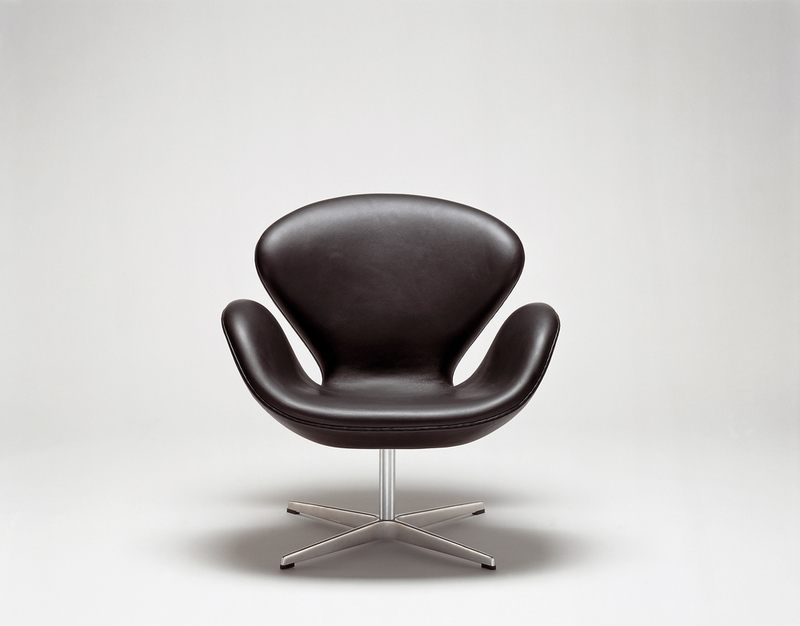 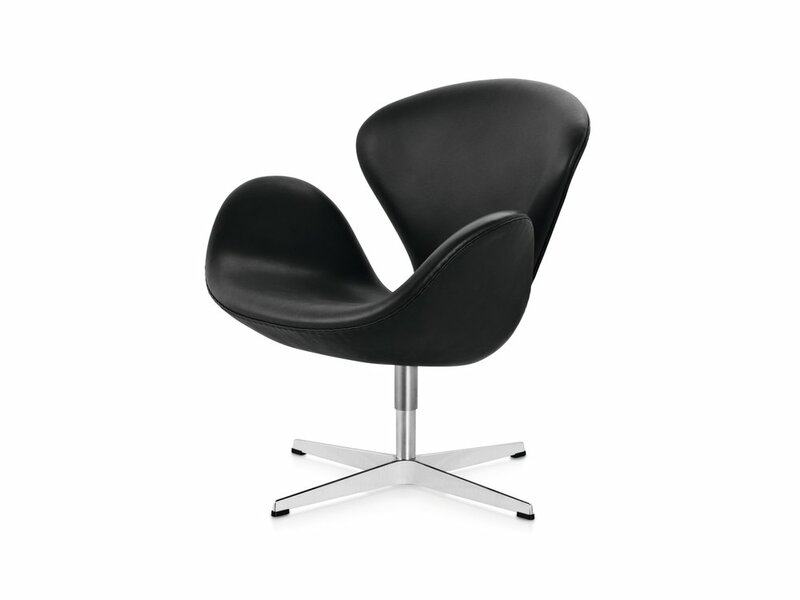 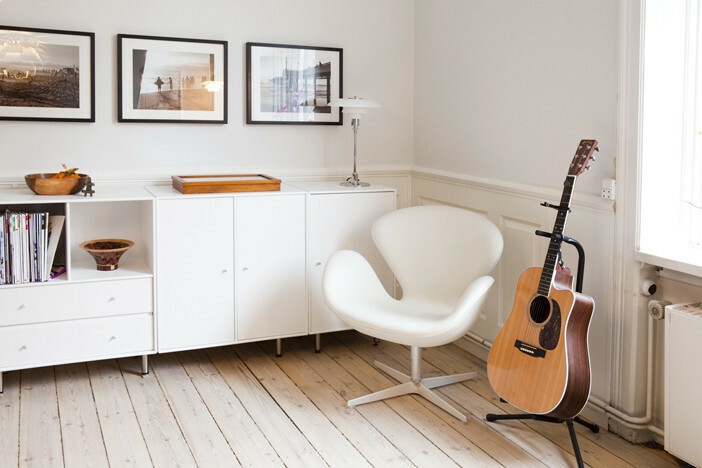 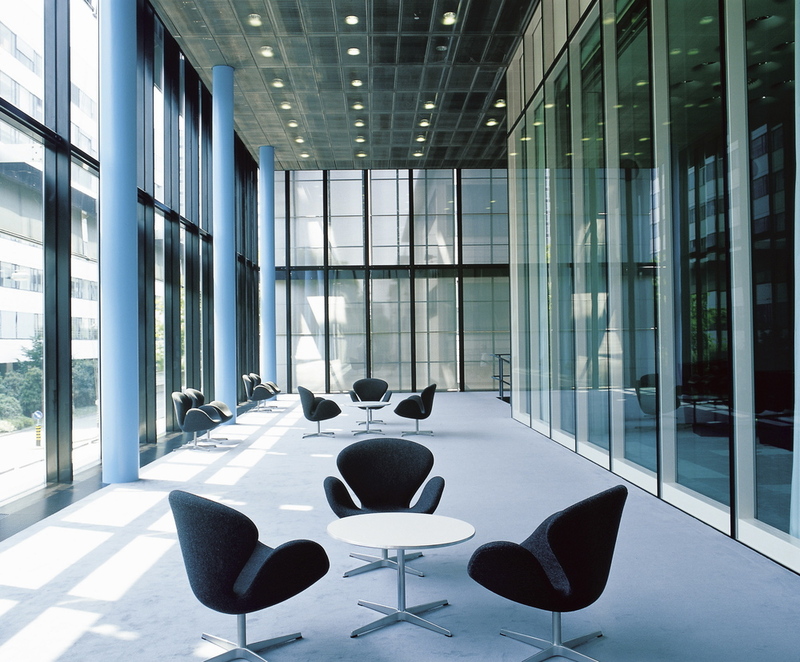 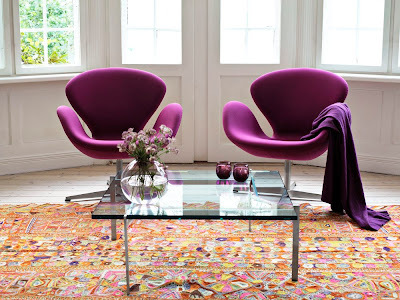 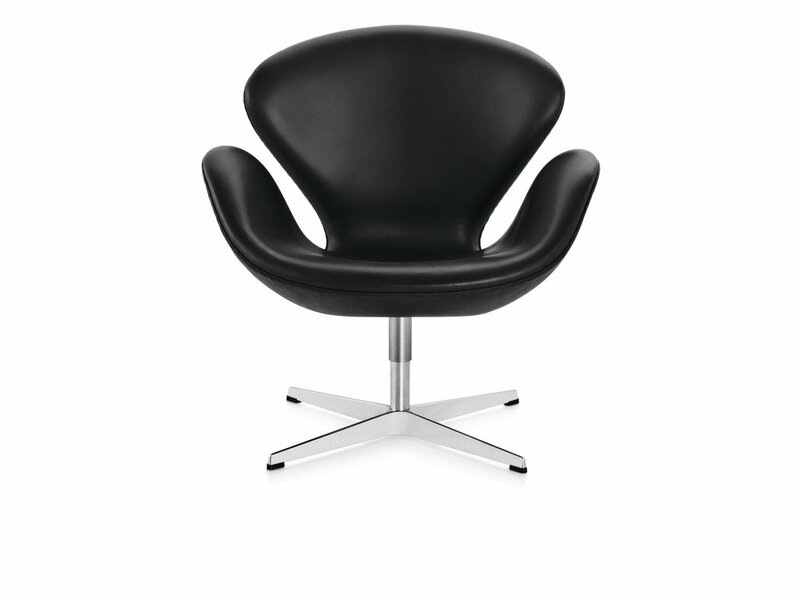 The Swan Lounge Chair was designed by Arne Jacobsen for Fritz Hansen in Denmark. 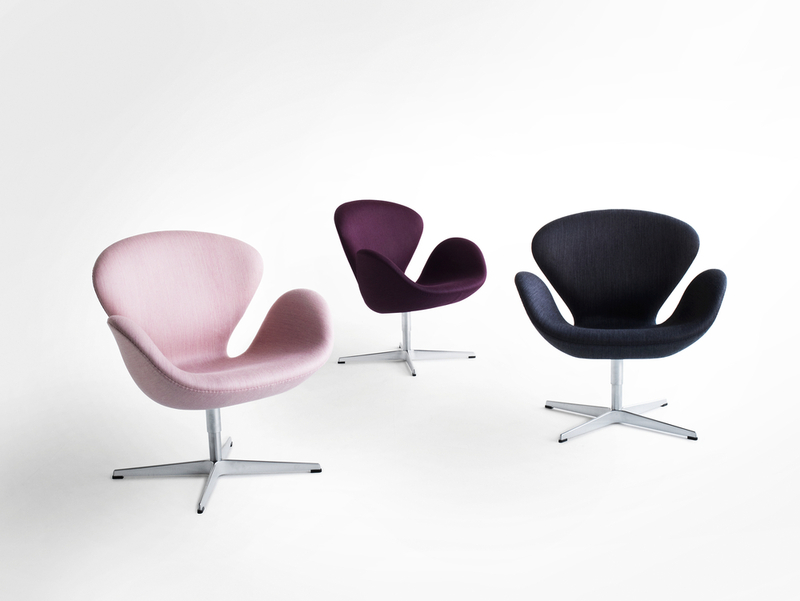 Graceful contours and soft curved lines give the Swan chair a rich demure look. 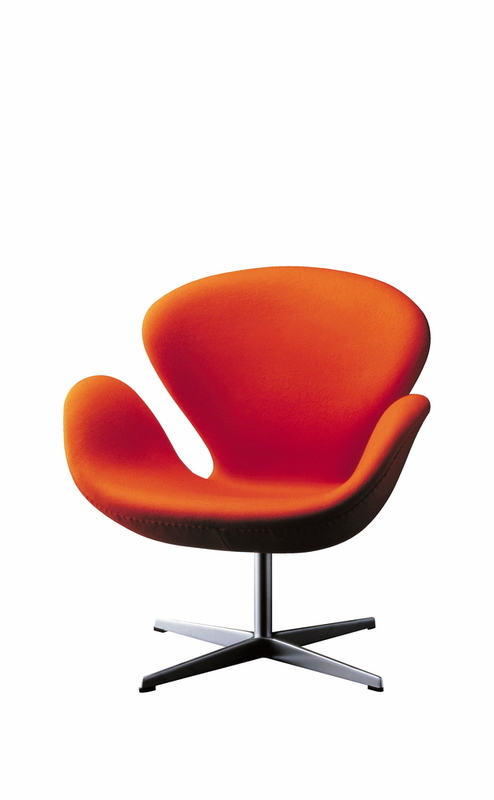 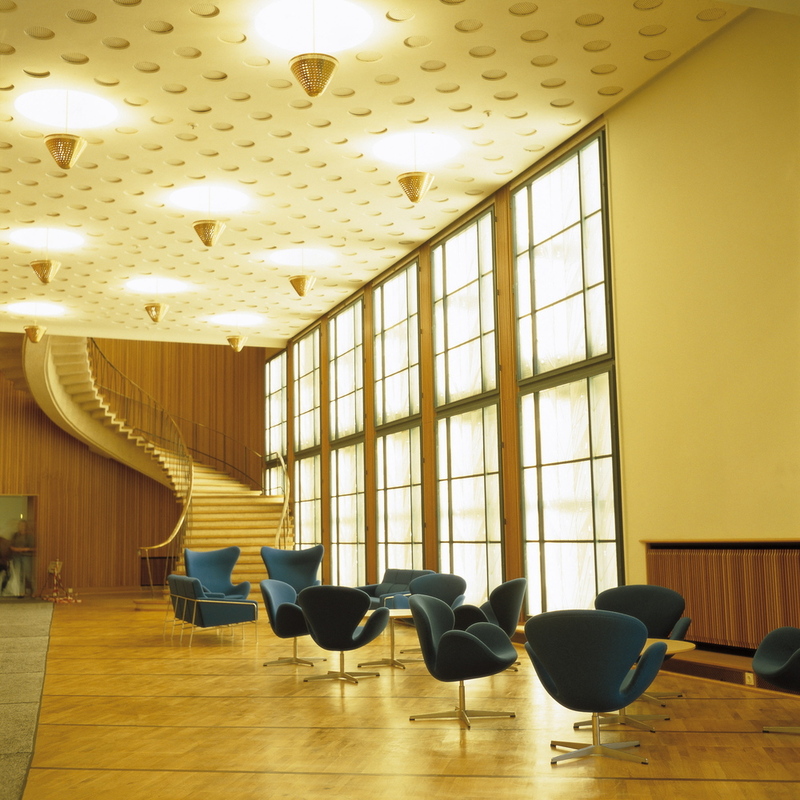 Arne Jacobsen designed The Swan as well as the Egg for the lobby and lounge areas at the Royal Hotel in Copenhagen, in 1958. 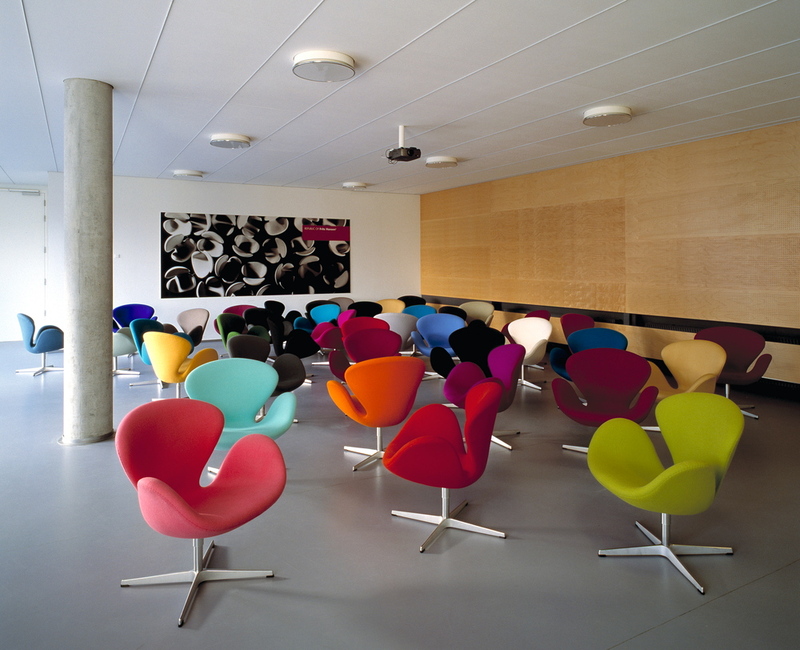 The commission to design every element of the hotel building as well as the furniture was Jacobsen’s grand opportunity to put his theories of integrated design and architecture into practice. 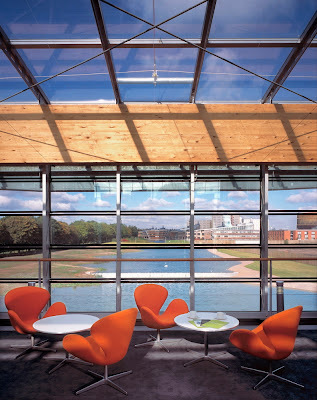 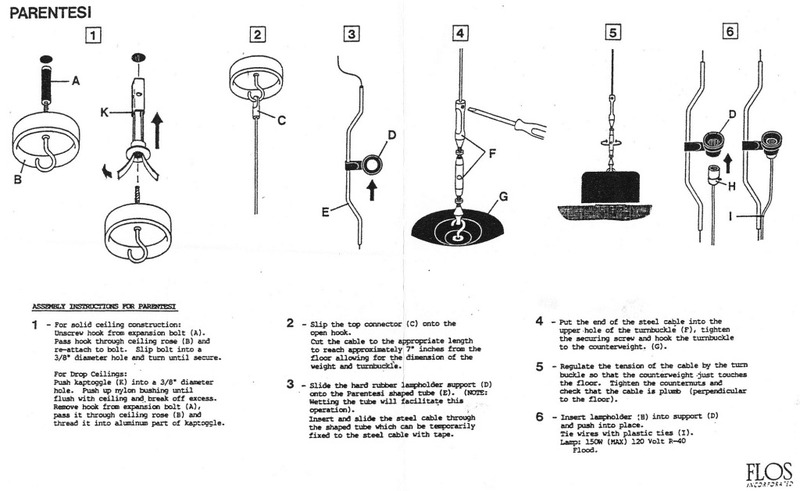 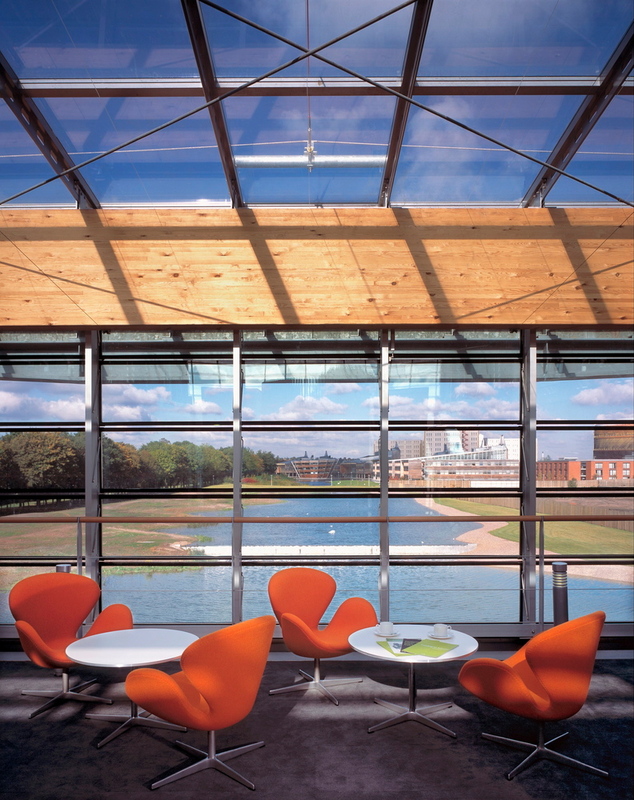 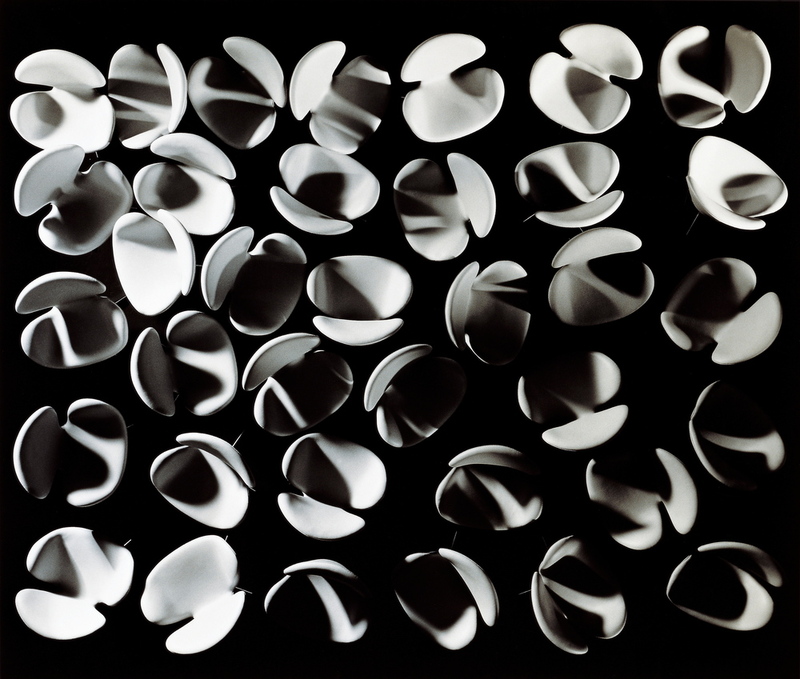 In 1958 the Swan was a technologically innovative chair: No straight lines - only curves. A molded shell of synthetic material on an aluminum star swivel base, with a layer of cold foam covering the shell upholstered in fabric or leather. These two original designer chairs originated in Jacobsen’s own garage in his home in Klampenborg, north of Copenhagen and have been in production at Fritz Hansen ever since. 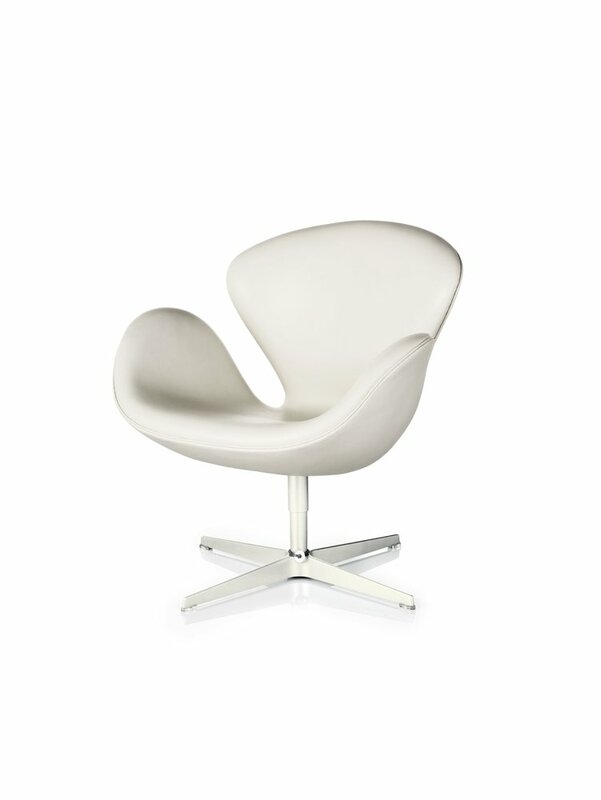 The Swan is ideal for lounge and waiting areas as well as the home. 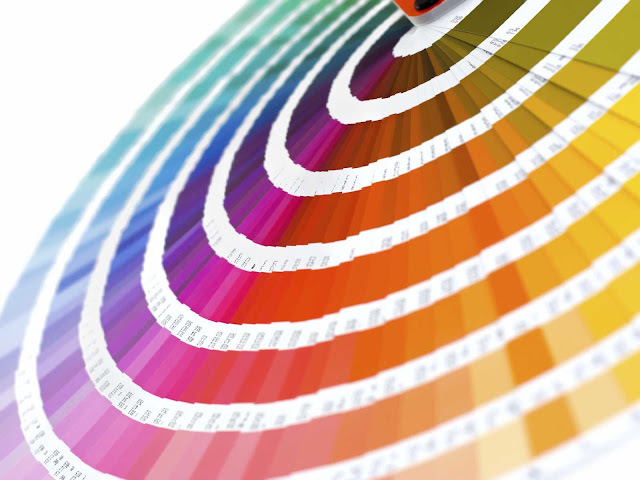 It is available in several leather types and fabric upholstery. 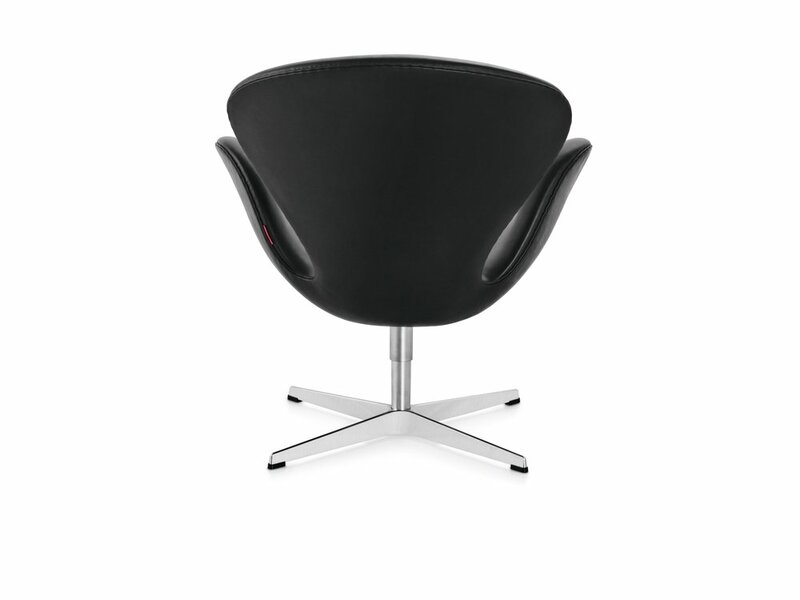 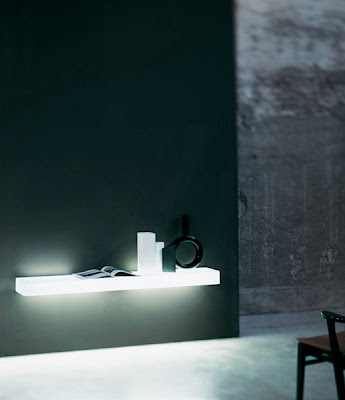 The base is always star shaped in satin polished aluminum.